*Summer Camp Registration is Open! If you no longer need your uniform, helmet or equipment, or have just outgrown it, please consider donating it to the club so that we may pass it on to some families in need. We can provide you with a tax deduction slip if you would like one. You can give your uniforms and/or equipment to your team manager or you can drop it on the porch at 104 Pebble Place, San Ramon. Thank you! 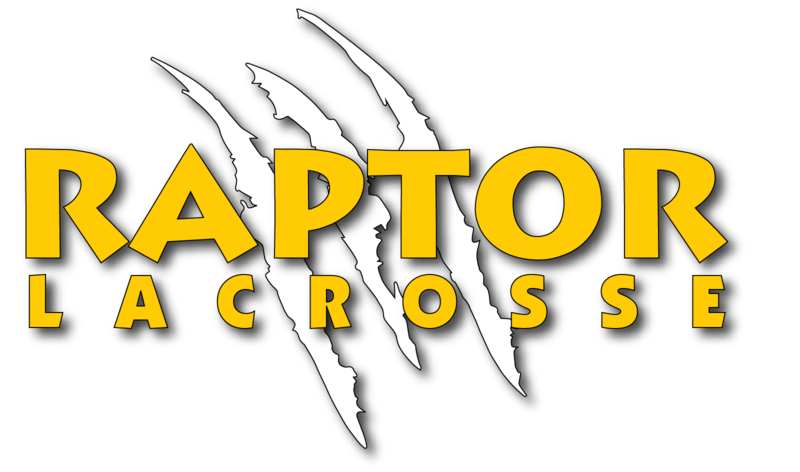 The Raptor’s 2017 season is wrapping up. If you have not met your volunteer requirement, we will be depositing your check. Check with your Team Manager to ensure you have met the requirement. Contact with any questions.